Blum & Sons Electric was called in to assist a highly motivated team in completing a complex project within time and budget. The 150,000 Sq. 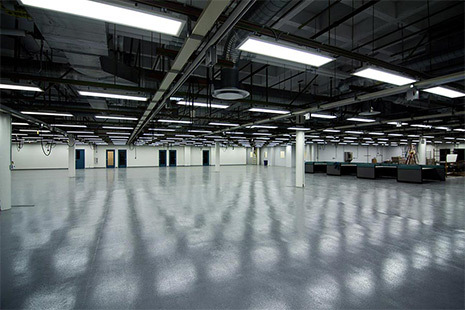 Ft. project and 20 month duration created multiple challenges which were met head on by subcontractor’s design, project management, and field teams. 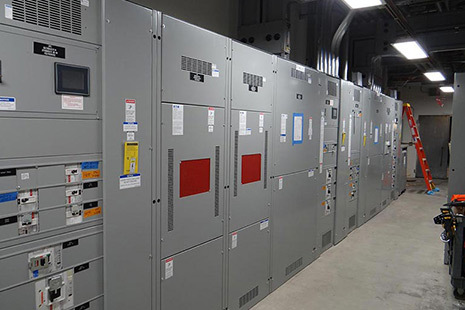 Construction included installation of a 16,000 volt main switchboard with (2) 5000 KVA medium voltage transformers, each weighing 40,900 lbs, and (2) 6000 Amp main distribution boards. 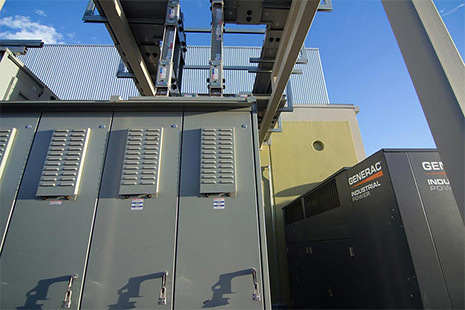 860 feet of 4000 amp overhead bussduct was installed to tie transformers and switchboards together. 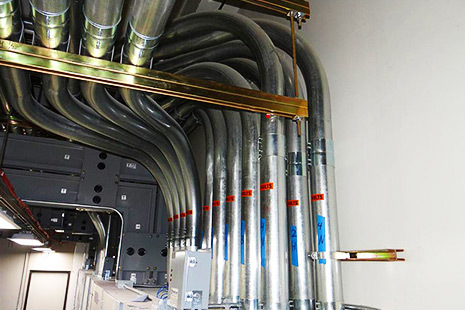 Nearly 6 miles of unistrut, 12 miles of conduit and 113 miles of wire were installed within project. 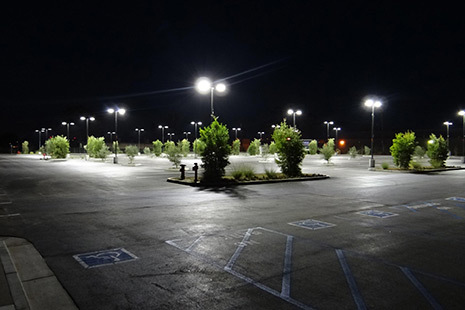 Over 3400 LED light fixtures were installed as well. 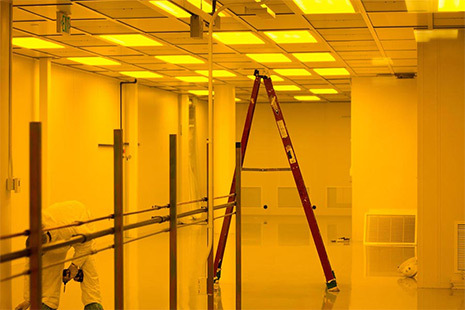 At height of project approximately 40 electricians were on site assisting in field installation of product.